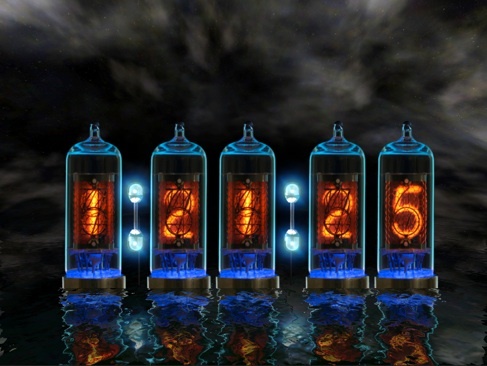 Tube Time HD is an incredible display clock composed of gently glowing retro Nixie Tubes set on a backdrop of realistically animated water & sky. 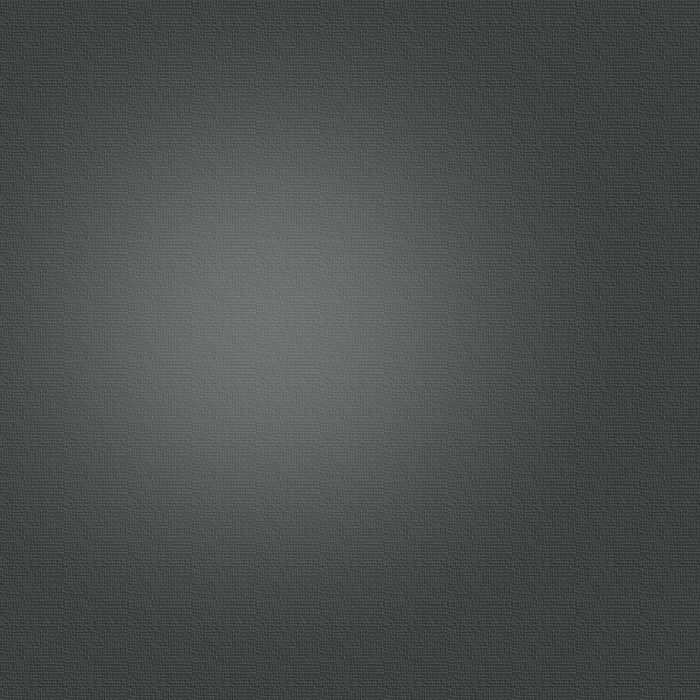 It works in all orientations, on any stand or dock. Have an iPad 2? Tube Time HD takes full advantage of the extra graphics power to greatly enhance your time viewing experience with improved frame rate, crisp graphics, and voluminous evolving clouds.